The question comes up all the time. How did you get pickleball going in a tiny town like Brookville, Indiana and then in all those places around you? Well, the old adage of “it’s not what you know, but who you know” has never been more true. In our case we took the time to make the right connections and build the right relationships first. Then pickleball magically took off. 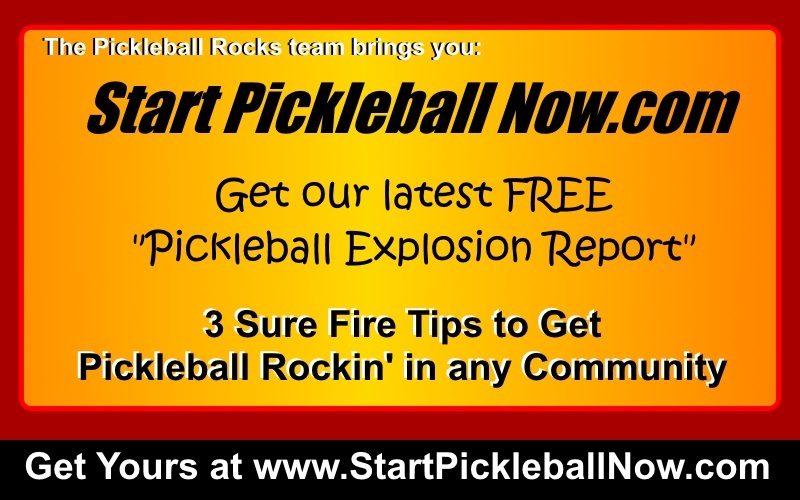 It’s hard to explain, so we boiled it all down into 3 simple steps, wrote it all down and made it available at www.StartPickleballNow.com . We enjoyed writing it. Hope you enjoy abundant pickleball growth from it.